Specializing in prenatal, postpartum and fertility massage. We also provide deep tissue, swedish, reflexology, aromatherapy and cranial sacral therapy. As explained by Massage Today, massage therapy is recognized as one of the oldest methods of healing, with references in medical texts nearly 4,000 years old. In fact, Hippocrates, known as the “father of medicine,” referenced massage in his writings in the 4th century B.C. Massage therapy is often referred to as bodywork or somatic therapy. This refers to the application of various techniques to the muscular structure and soft tissues of the body that include applying fixed or movable pressure, holding, vibration, rocking, friction, kneading and compression using primarily the hands, along with other areas of the body, such as the forearms, or elbows. All of the techniques are used for the benefit of the musculoskeletal, circulatory-lymphatic, nervous, and other systems of the body. In fact, massage therapy positively influences the overall health and well-being of the patient. "Valerie was at the office in 15 minutes and she performed a labor inducing massage on me, while at the same time teaching my husband the techniques so he could use them when I went home, if needed. However, while on her table I began to feel intense but intermittent back pain (I honestly thought it was gas from the castor oil cocktail I drank much earlier that day). It turns out that pain was the first of my contractions!..." Read More! "Whether you just need to destress or require more indepth work, Valarie has all the skills and knowledge to help you achieve your health goals....Read More! "Valerie is a truly skilled practitioner. While she has a passion for working with babies and new moms, she has a great depth of knowledge and the ability to find and ease issues you didn't even know you had! "...Read More! "I've been seeing Valerie for 2 years now, and the change in my body has been dramatic! I have suffered from severe shoulder and neck knots and tightness for years, and Valerie has worked wonders in both treating the areas where I'm feeling the pain,"...Read More! 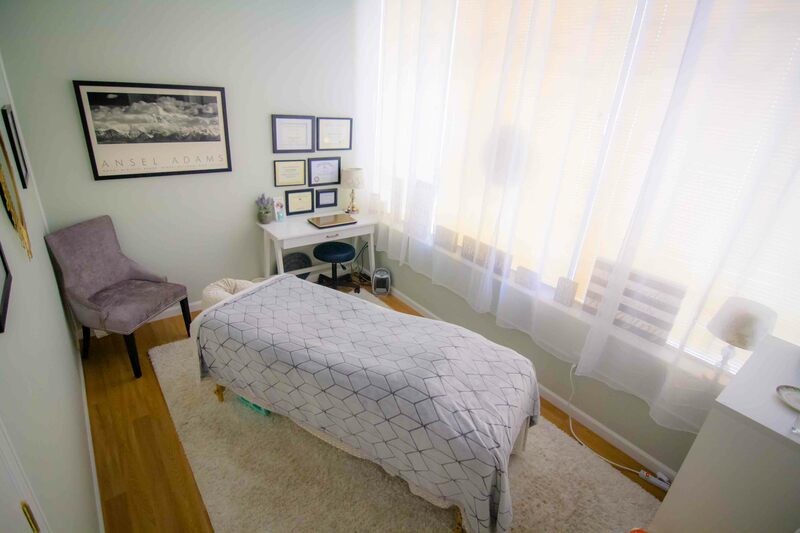 "She does amazing body work and has a calming, healing personality that aides in the relaxation and restoration process. She's not just a star...she's 5 stars"...Read More! My office is located inside Stone Chiropractic at 1220 Ben Sawyer Blvd., Mt. Pleasant, South Carolina.